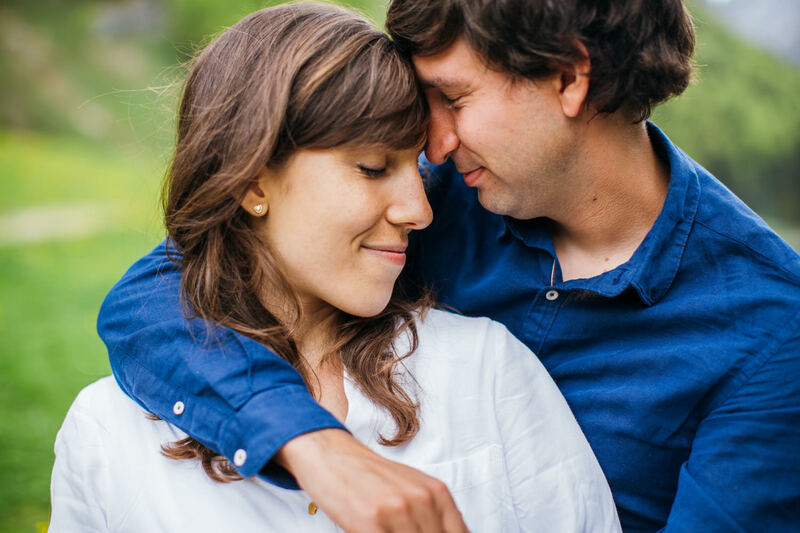 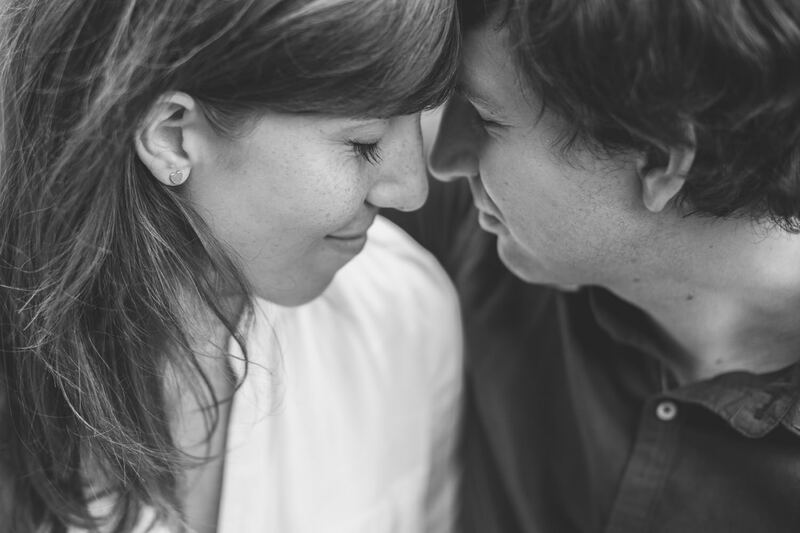 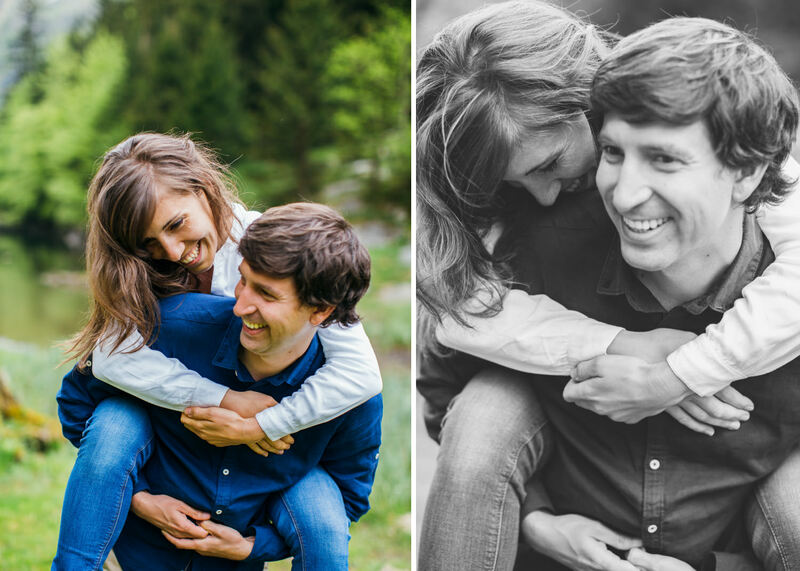 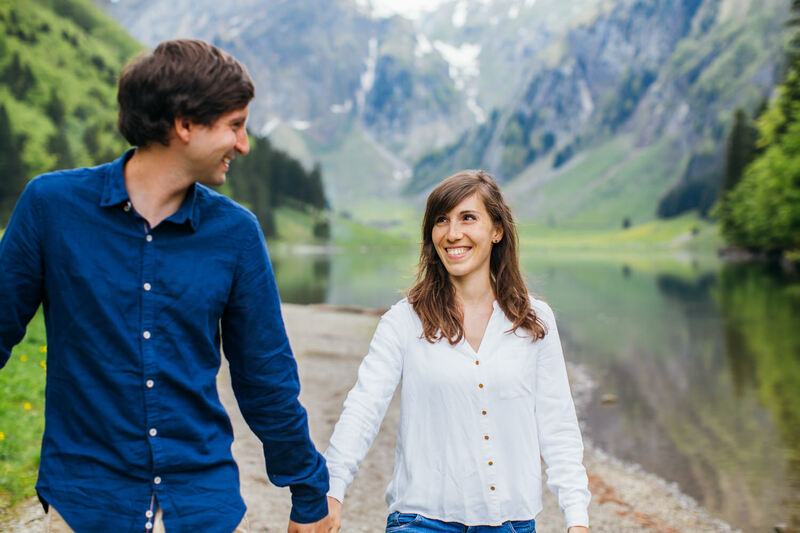 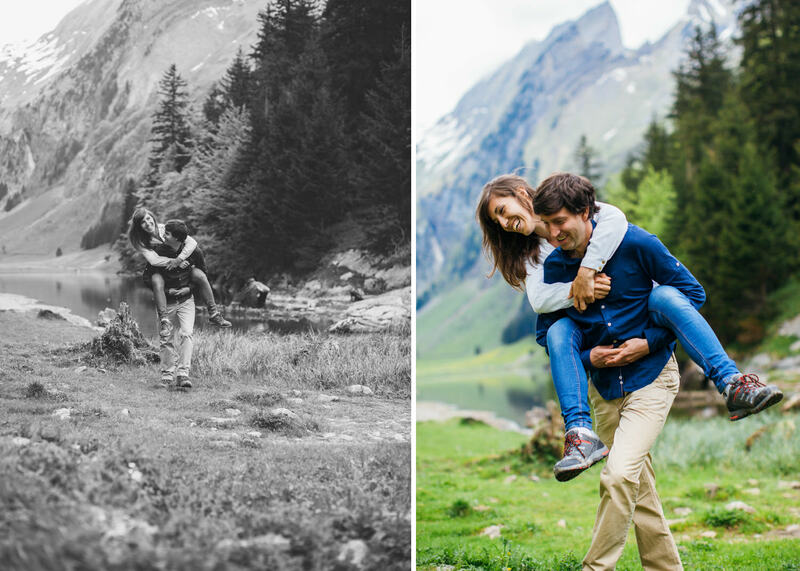 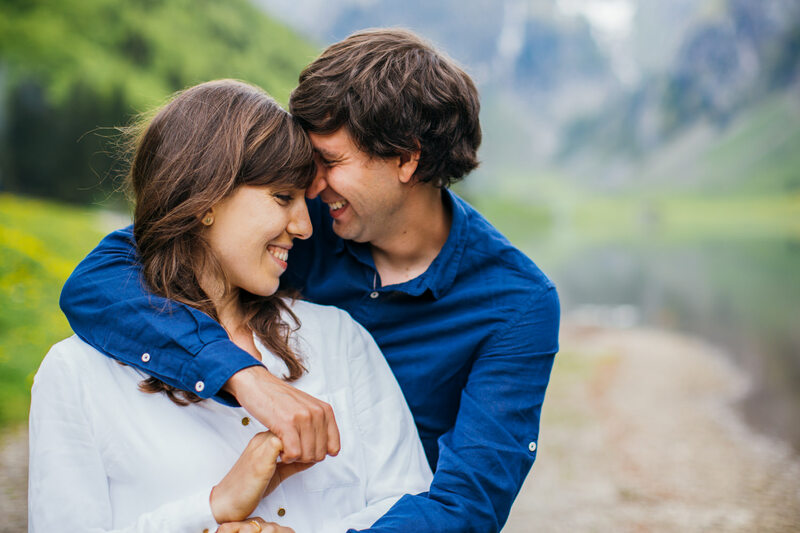 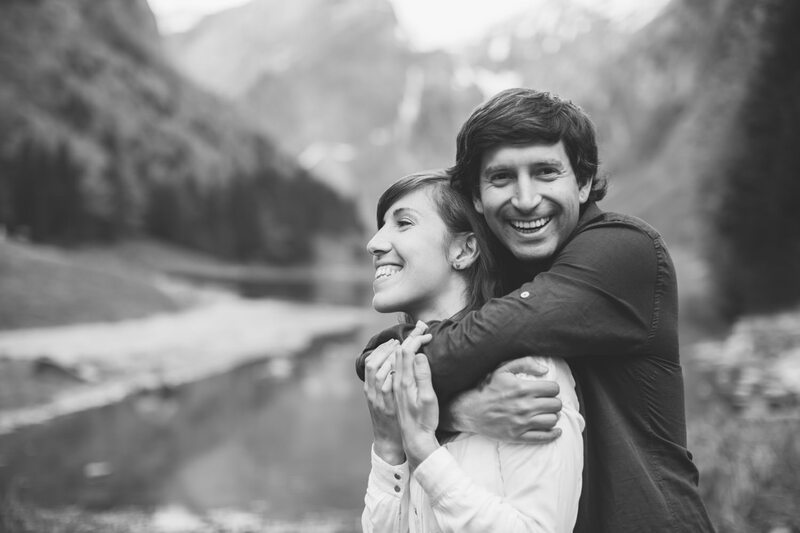 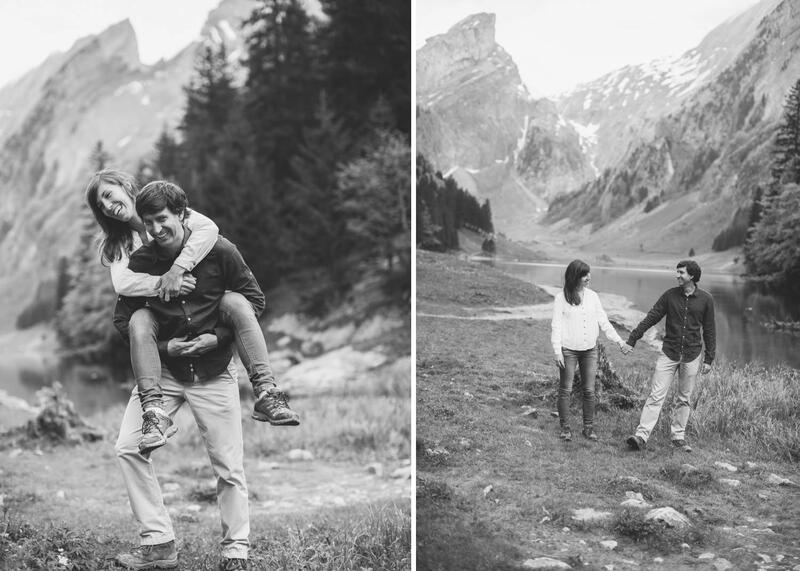 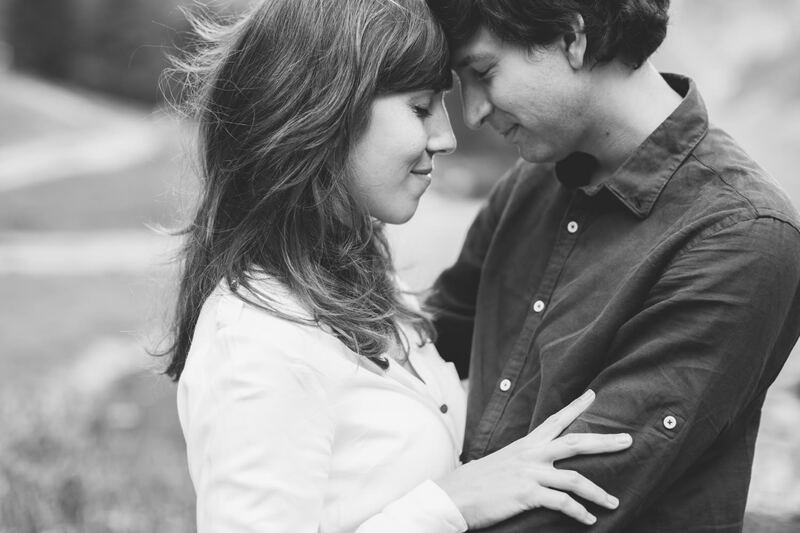 Barbara and Lukas are very close friends to me and my husband, and of course, when I had the idea of a shooting in the mountains, I asked them to join me. 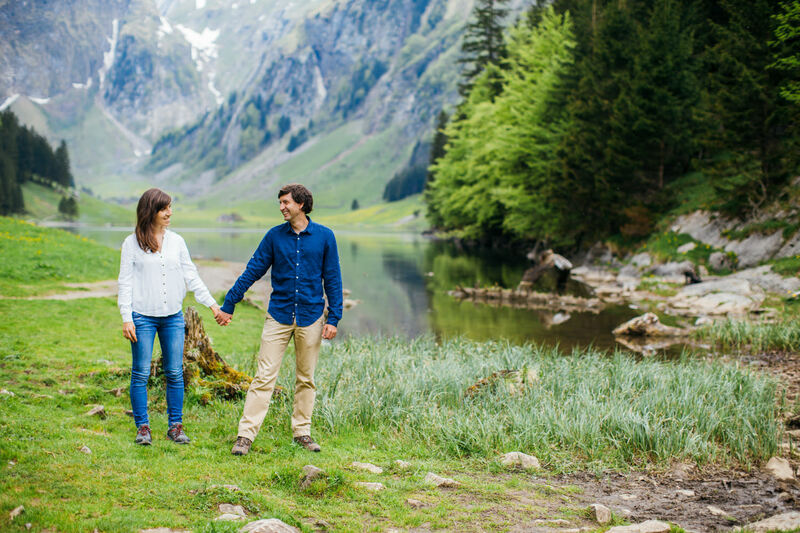 After a 2.5 hours hike we reached the breathtaking Seealpsee, and lucky us, there were only a few other people. 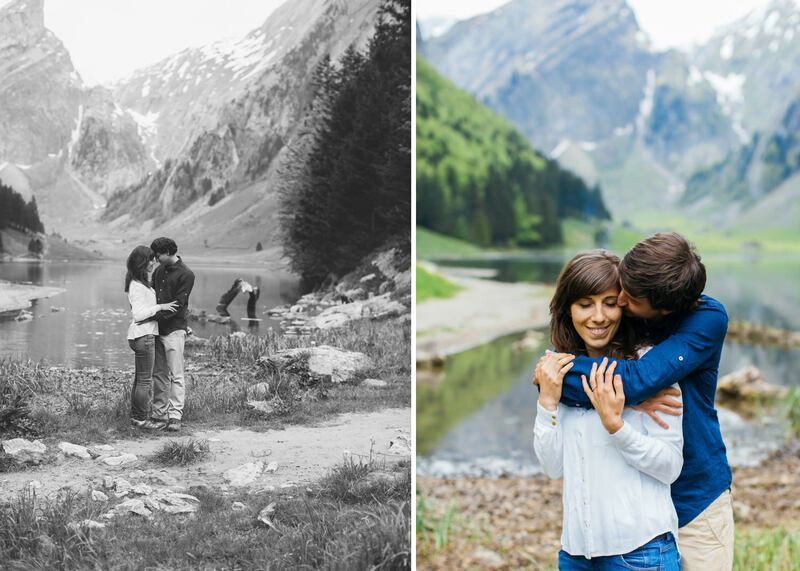 So we could experience this wonderful mountain lake almost alone.